Black color is in our DNA,our genes,our human generation and every species on earth. Nothing beats the power of black.You find it everywhere from your clothes,gadgets,your portable devices to your daily need products. My Black dress which I wore in my brother wedding gave me perfect bold looks and gave me self confidence and got myself a traditional look in Kurta.I really felt that this black dress suits perfect for once in a lifetime occasion.This black shining enhances my personality and holds special emotional attachment with it.I wish to wear Rohit Bal black cut designer kurta on my sister wedding,hope it comes true before her marriage next year. 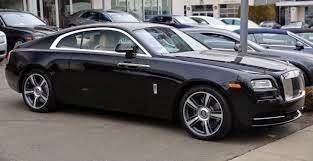 Black inspires luxury and for me black color is my favorite when it comes to car.I envy the dream to have a black color Rolls-Royce Wraith known as the most powerful and technologically advanced car.First car is always special and for me Chevrolet Beats (black) in color defines the best family car for me.I love black color so much of my beats. 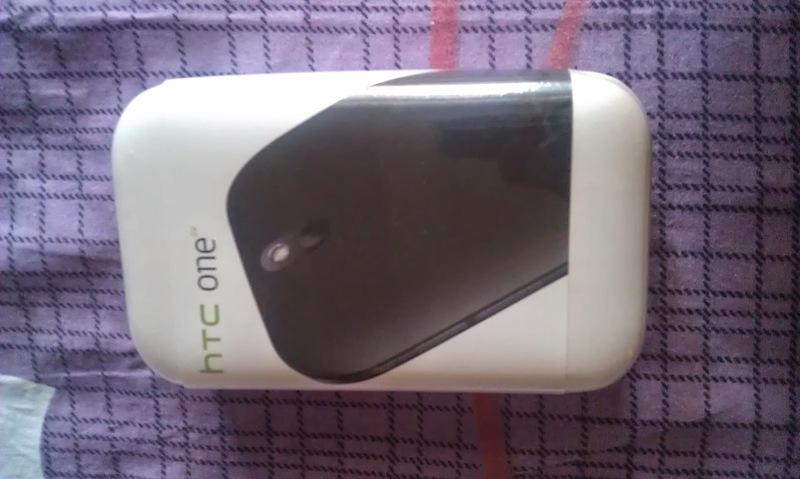 A black color metallic HTC smartphone is my lifeline which I carry always with me wherever I go with my friends,family or official trip.This HTC phone with uber cool premium looks grabs everyone attention and its user interface gragphics are so damn impressive that makes its extra special from every angle.I like the camera and boom sound which comes with this device and the black dark color curved aerodynamic design. 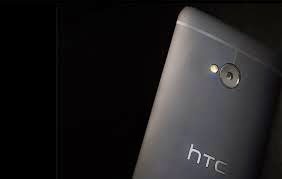 I hope to own black color HTC M8 someday in my life.This phone is the monster of all the smartphones in the world and have been global flagship device by HTC and 10 times better than my present smartphone with battery life lasting for days and with dual capture features. My classic sofa bed with extended arm and leg space serves as a perfect mini bed for me where I can study with legs extended and watch TV.The sofa comes with option of reclining the chair which furthur add comforts to the guests.This black color sofa has been with us in our dining room since ages and part of our dining room for more than 7 years.This sofa has original leather clothing and is very light weight plus flexible to carry anywhere in the house.Some of the best memories I have spent over this sofa with my family when having pizza or sipping coke while watching INDIA VS PAKISTAN match. 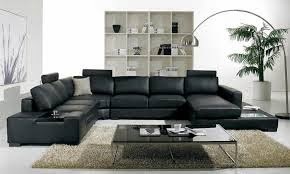 I wish to have a big sofa for my parents as they feel that our family is expanding and we need to have one with more space and modern look. 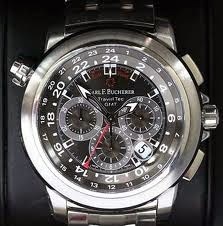 I am really fond of CARL F.BUCHERER watches and it is one of my dreams to wear Carl F.Bucherer limited edition new TravelTec black color masterpiece which is considered as prized possession and one of the rarest of the watches in the world today.With titanium body and round of jewels and fully automation digital chronometer,it is one of the best time keeping instrument of all times.